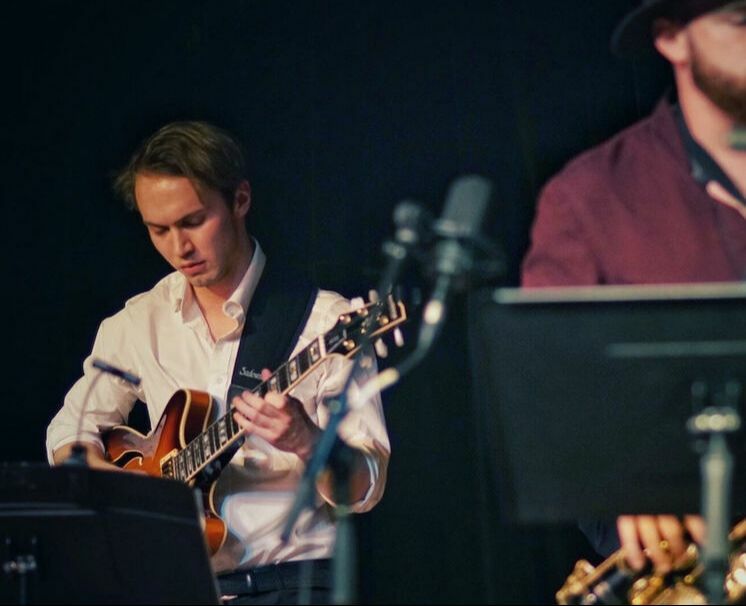 Norwegian musician Axel Borgmo is a guitarist, music producer and educator who received his bachelor in Jazz and Contemporary Music at The New School in New York. Having been a part of the music scene in both Norway and New York gives him a broad musical range and versatility. Axel has performed as a bandleader at various venues such as Bowery Electric, Williamsburg Music Center and Muchmore’s. He also has experience working as an assistant audio engineer at Platinum Studios in Times Square. ​Axel also has numerous teaching experiences over the last 5 years, from group lessons in primary schools to individual advanced guitar lessons. Having a deep understanding of guitar, ear training and theory, he is also highly flexible and focuses first and foremost on communication and motivation to learn. He believes in learning about each student’s musical preferences and incorporating their favorite songs during teaching sessions.